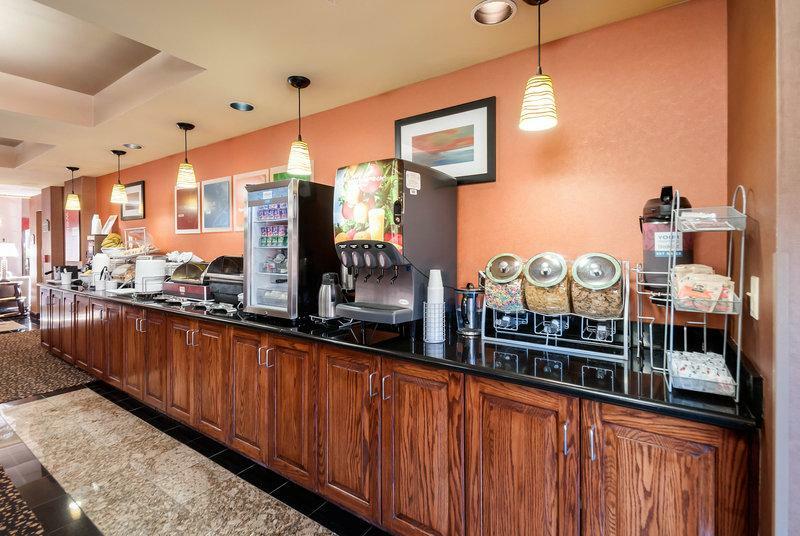 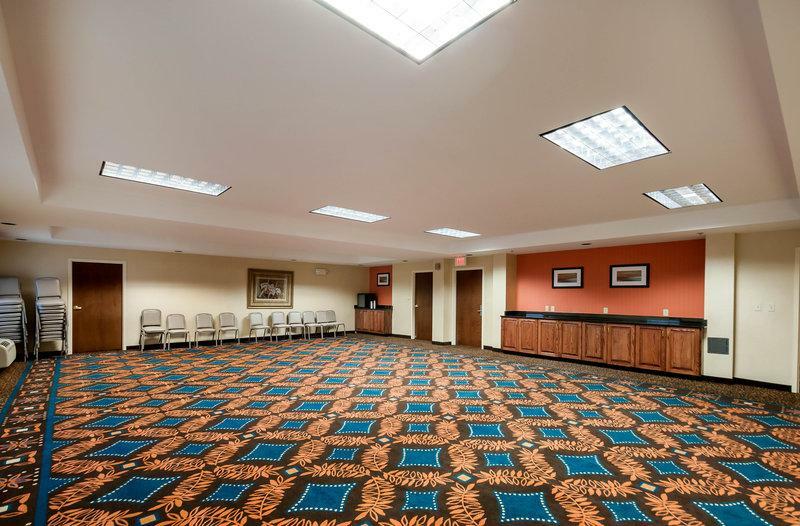 Free breakfasts an indoor pool free airport shuttle and rooms with microwaves and mini-fridges make the non-smoking Comfort Suites Dulles Airport one of the city's most popular hotels among our guests. 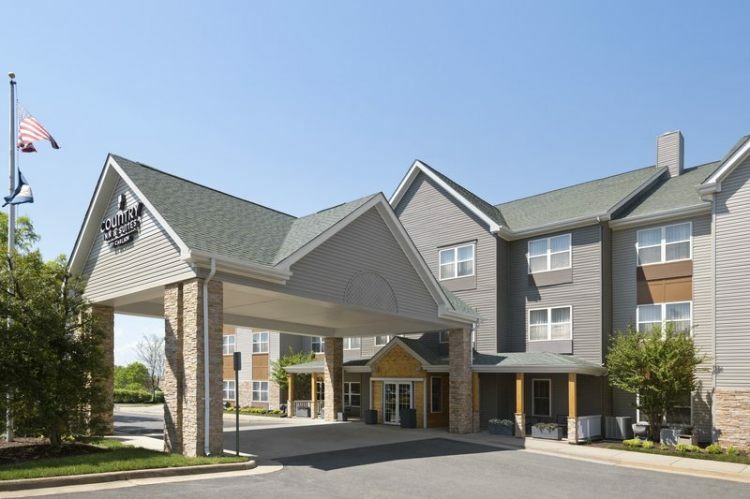 The four-story non-smoking hotel has 89 rooms with microwaves mini-fridges coffeemakers irons ironing boards hairdryers and cable TVs with HBO. 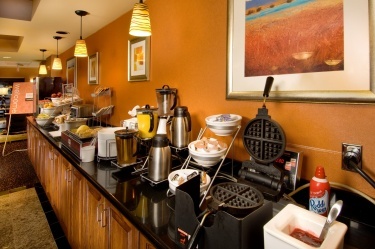 Start your day with hot waffles at the complimentary breakfast which also offers eggs meat cereal yogurt fruit and more. 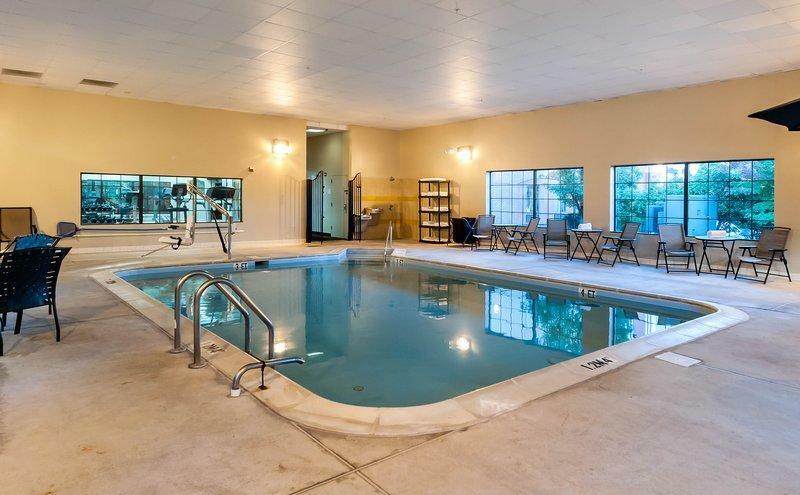 The heated indoor pool offers liquid relaxation. 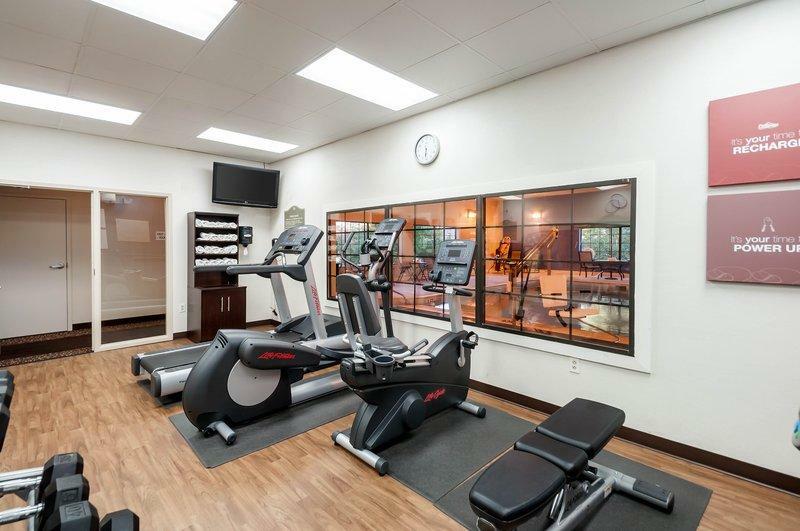 If you're on a workout regimen stop by the fitness center. 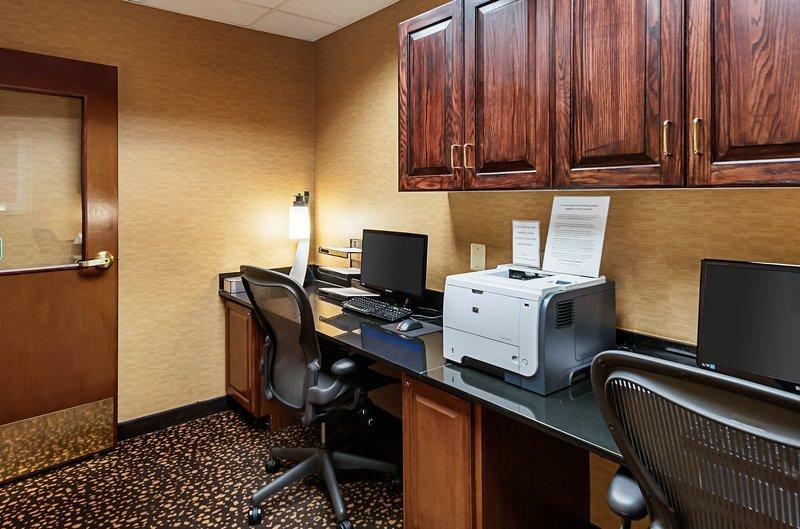 The on-site business center offers copy fax and secretarial services. 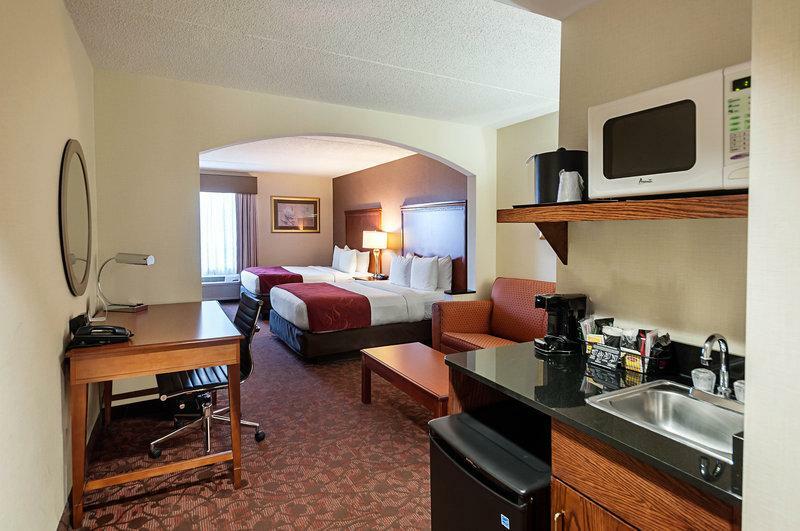 Local calls are free. 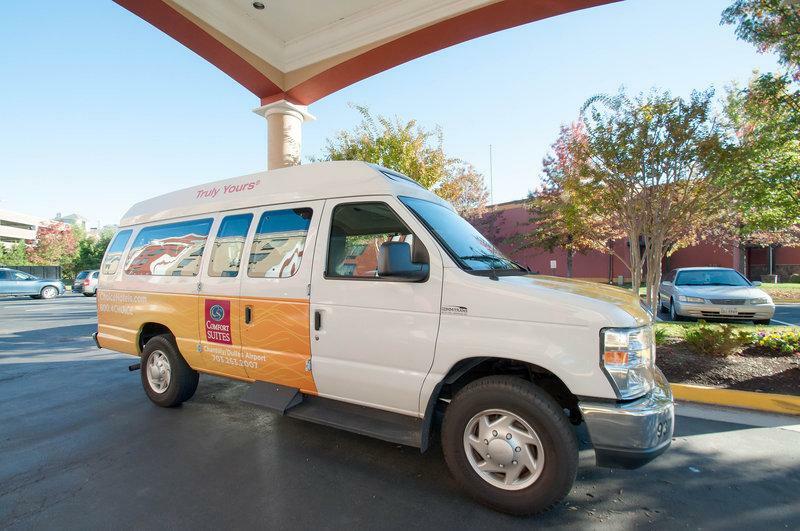 The hotel provides a free airport shuttle. 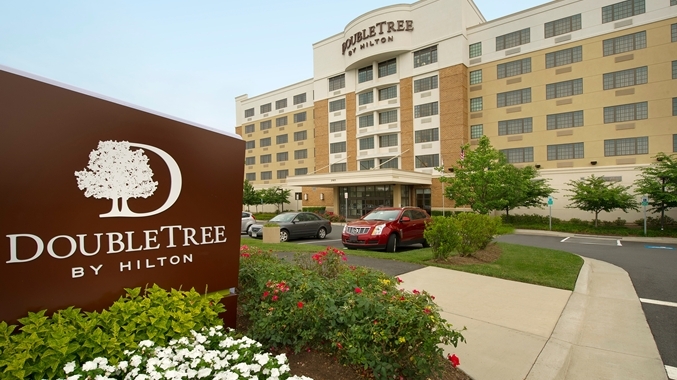 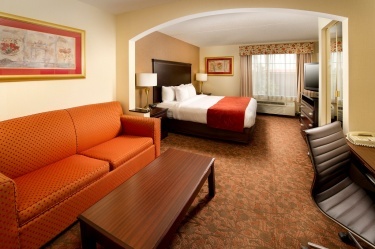 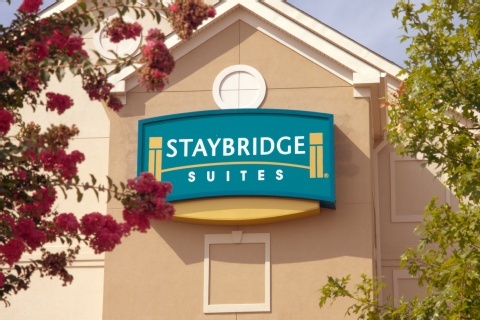 The hotel is just off U.S. 50 and three miles from Washington Dulles International Airport. 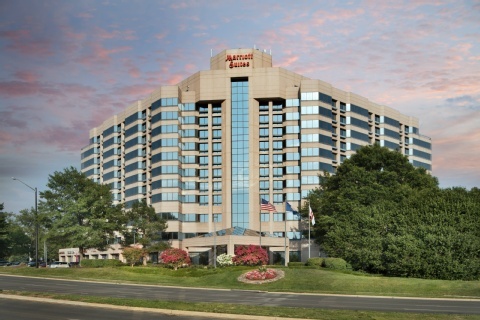 Several shops and restaurants surround the hotel. 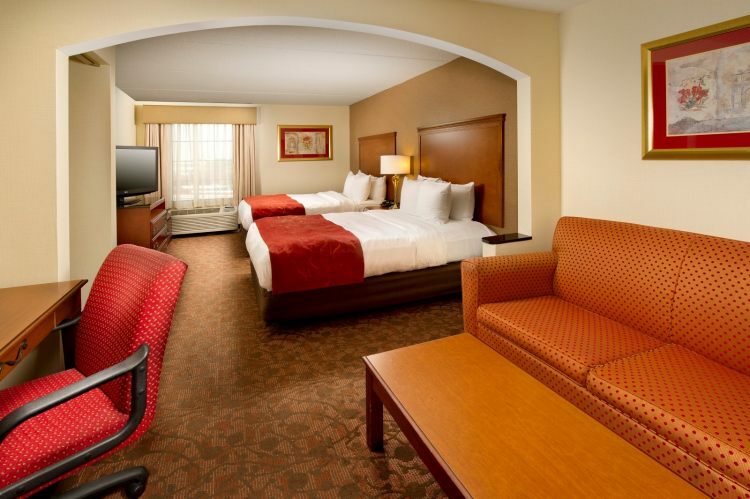 If that isn't enough then head four miles away to the Fair Oaks Mall and shop till you drop. 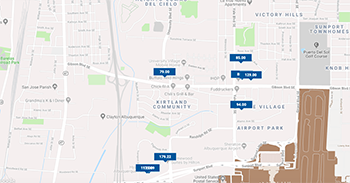 The giant hangar at the Udvar-Hazy Center houses three miles away hosts the retired space shuttle Enterprise and has an awesome IMAX theater. 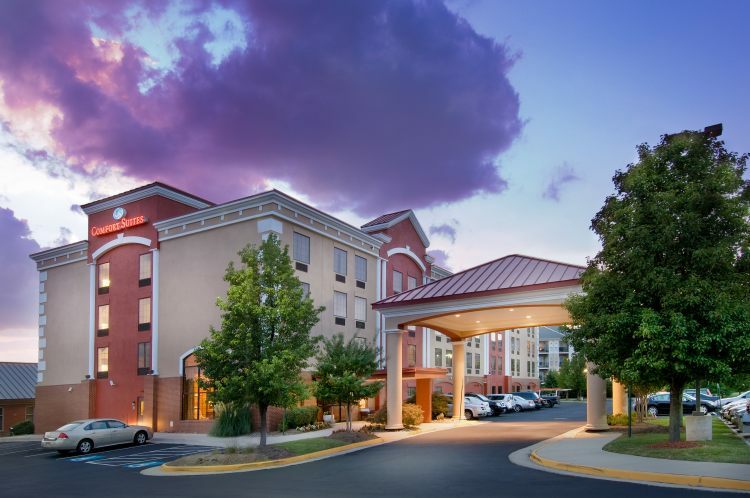 Dulles Expo and Conference Center is five minutes away. 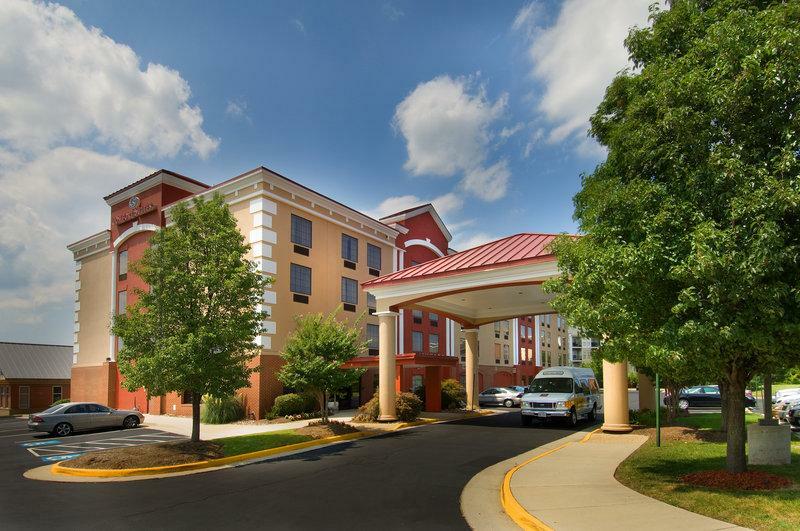 The hotel is 25 miles from Washington D.C. 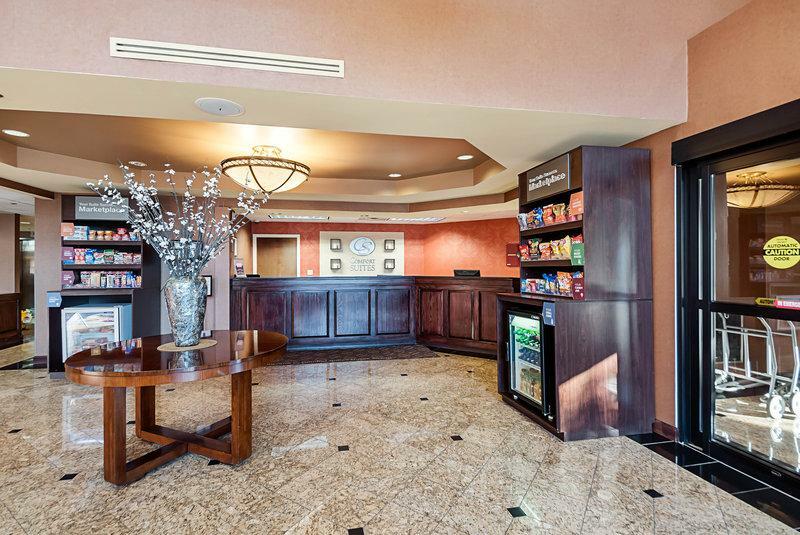 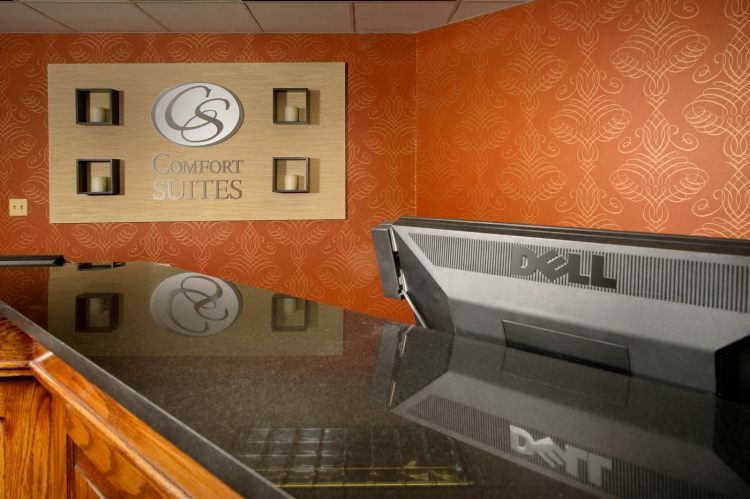 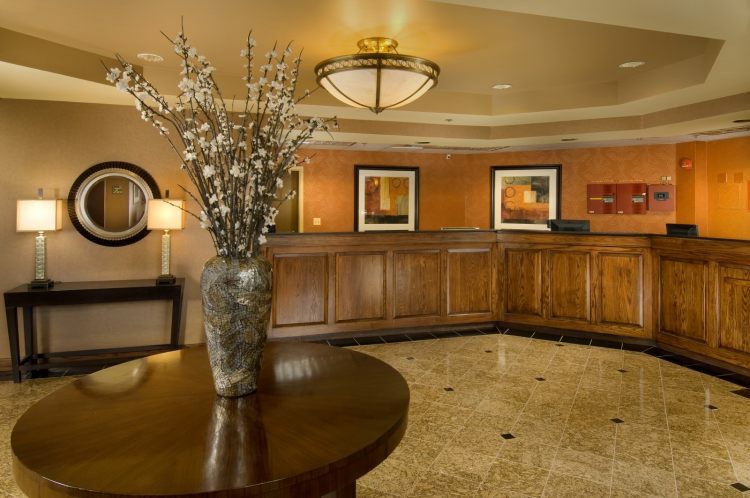 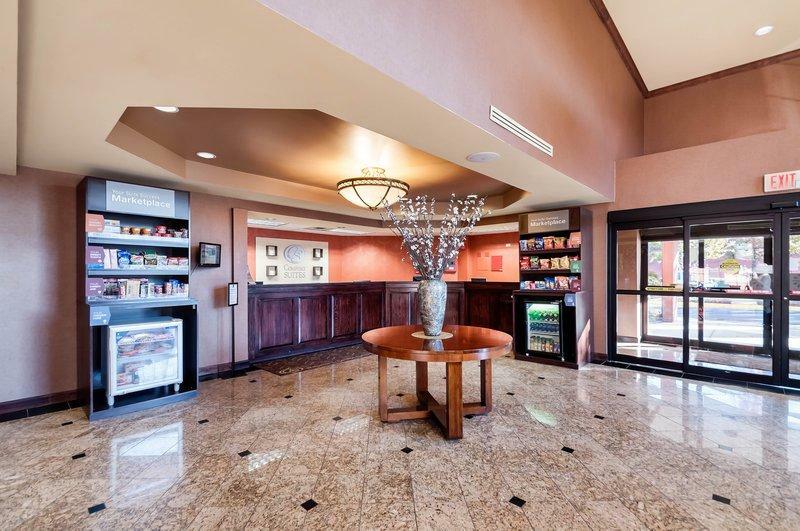 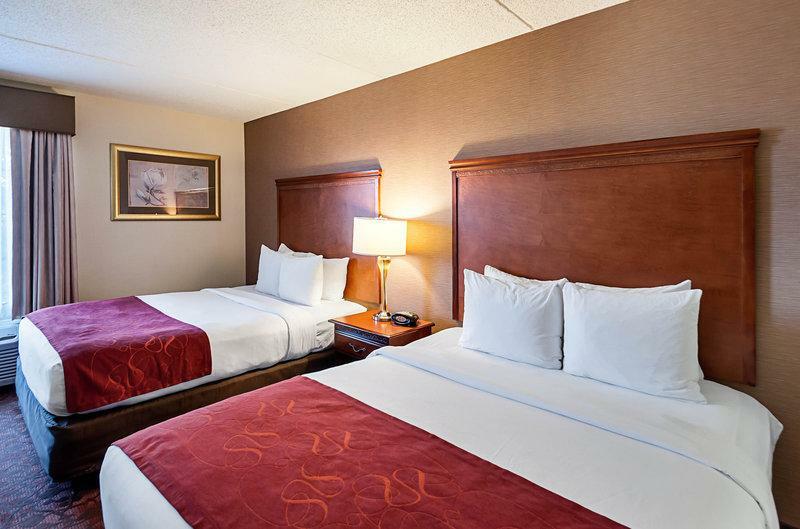 The "comfortable" Comfort Suites Dulles Airport earns praise from our guests for freebies like breakfast and an airport shuttle as well as its location near lots of dining shopping and entertainment.